Today, success is based on how well you know your audience and what you do with that knowledge. 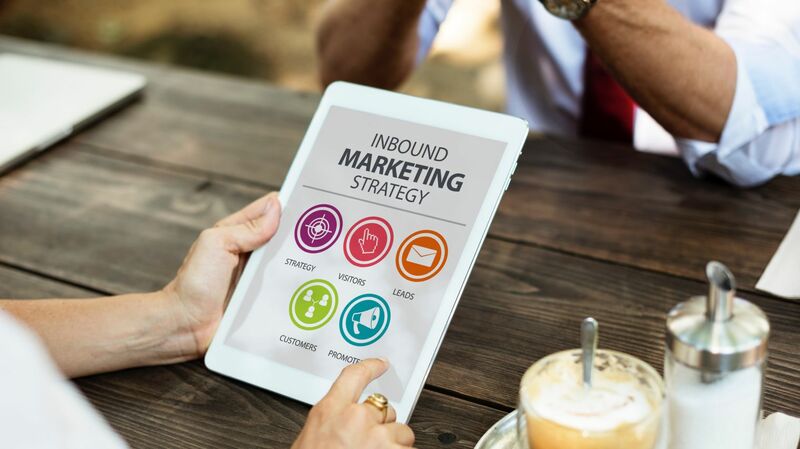 The blending of complementary technologies removes longstanding barriers to sharing data so that you can better serve your existing guests while also reaching new guests in far smarter and more efficient ways. The combination offers industry-leading technology solutions in guest engagement, guest acquisition, and guest retention. 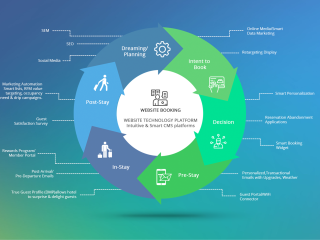 Our combined offering closes the loop by providing you a fully-Integrated Past/Future Guest Engagement and Acquisition Technology and Sales and Marketing platform. Dreaming Phase: In this phase, people are exploring your destination options and ideas with no firm plans. At this stage, People are looking for inspiration. Planning Phase: In this phase, people have chosen your destination. They’re looking for the right dates, the right flight, the right place to stay, and things to do. Booking Phase: In this phase, research is done and people are ready to book your accommodations. Experiencing Phase: In this phase, the trip is underway. Your guests are ready to live the vacation they’ve been dreaming about and share it with others. 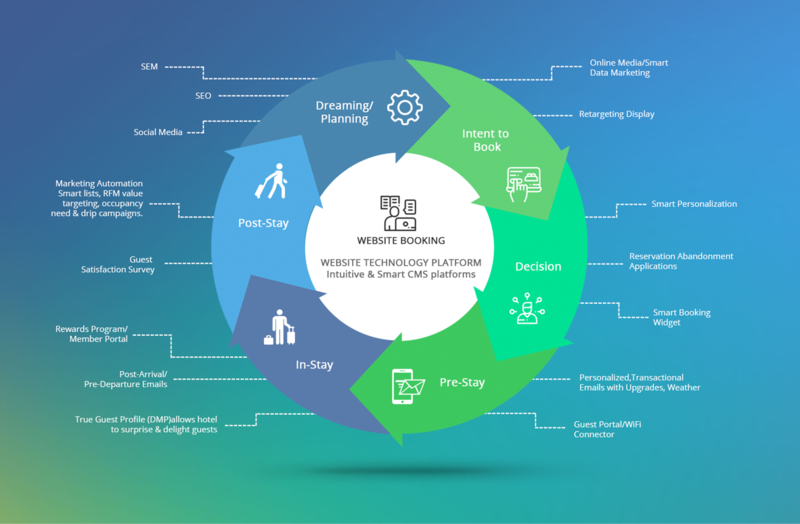 Click on the diagram below see a 360 view of the guest cycle and all the digital marketing initiatives you MUST implement from Dreaming to Booking.